Carbon and waste reducing policies at La Quinta Resort & Club. 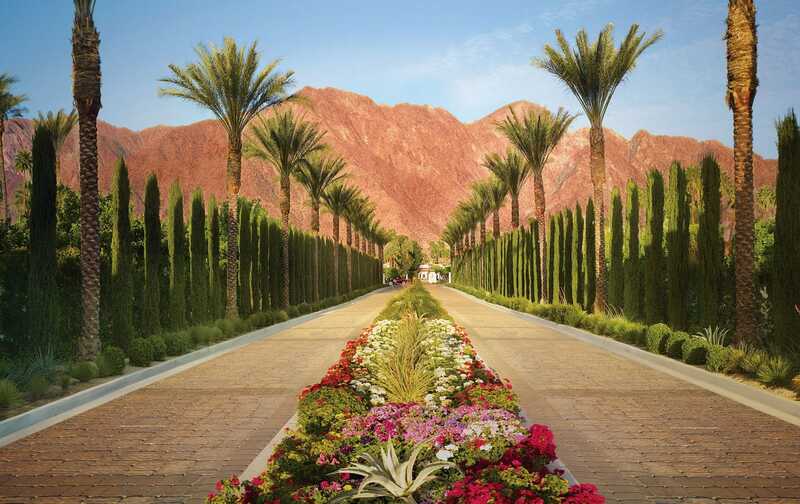 The policies at La Quinta Resort & Club reduce our carbon footprint. From housekeeping services and landscaping, to restaurants and golf courses, we continuously evaluate how to enhance our green programs.